You guys! 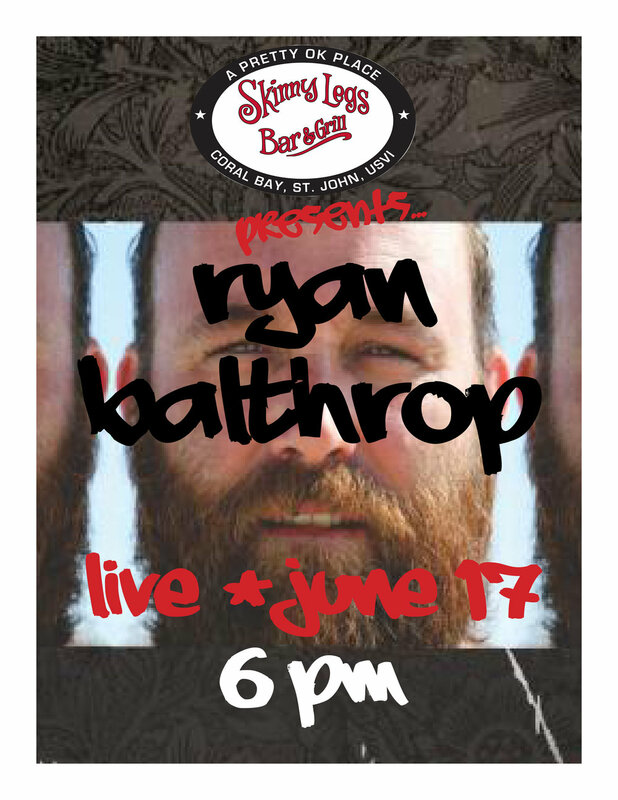 Ryan Balthrop is coming down to play for us and we can not wait! We hope you come out and join us for this very special night of amazing music and great friends. Cheers! Trivia Night - Last One of the Season!